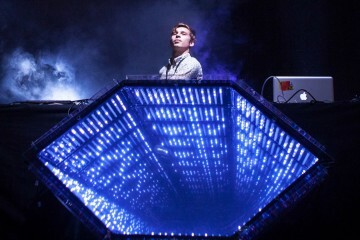 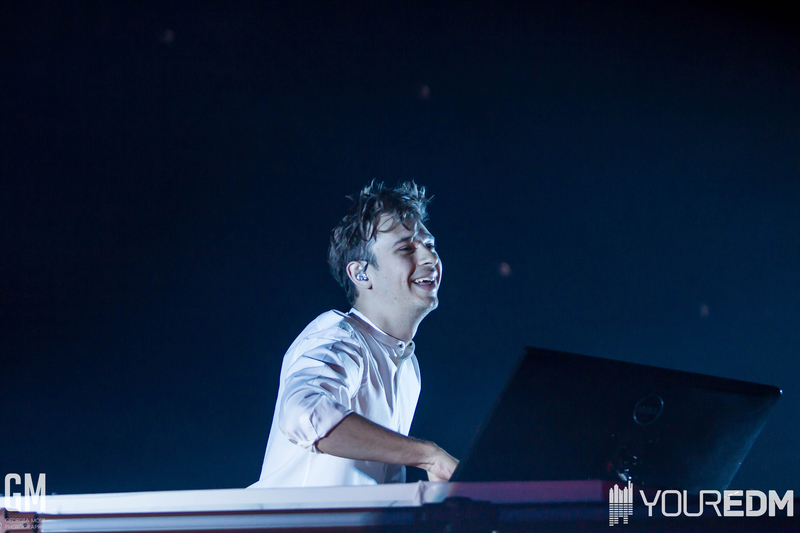 It’s no secret that Flume is Australia’s golden child in EDM (let alone most of music). 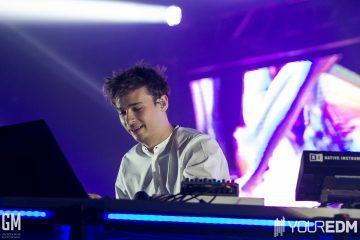 With an album in 2016 that swept the ARIAs and a worldwide tour that stunned at every moment, it’s also no surprise that one of Flume’s tracks topped the annual Hottest 100 poll from triple j. 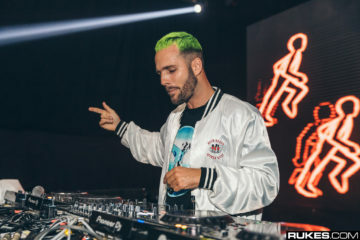 “Never Be Like You” was voted as the #1 track of 2016 among the 2,255,110 voters who participated in the poll. 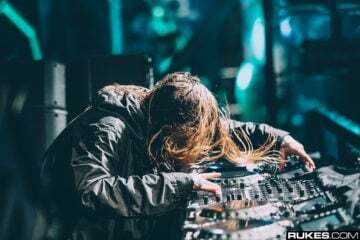 It beat out “Love$sick” ft. A$AP Rocky by Mura Masa, “Genghis Khan” by Miike Snow, and even another couple of Flume songs. 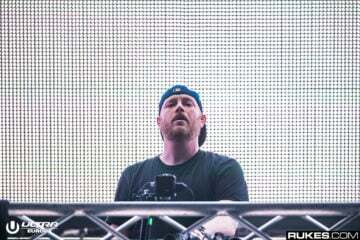 Click here for the complete Hottest 100. 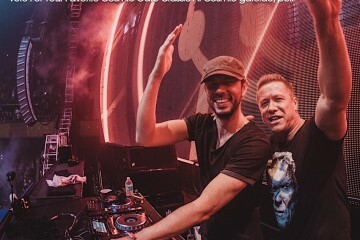 Previous ArticleYour EDM Premiere: Askery & Mood Deliver Cinematic Treasure That Is "Timeless"
Cosmic Gate Is Letting Fans Choose The Songs They Play – VOTE NOW!